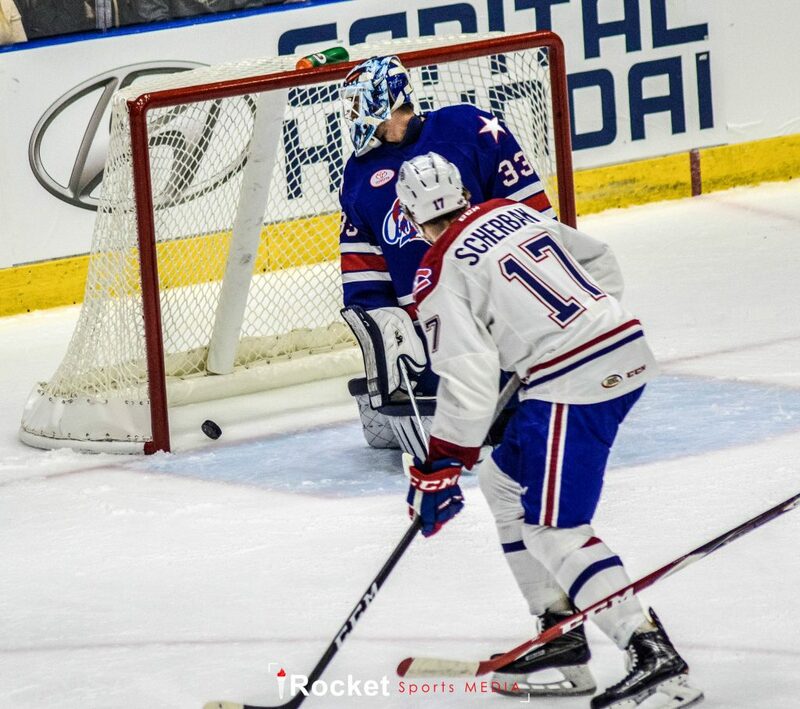 MONTREAL – The Canadiens announced on Thursday that they’ve recalled Nikita Scherbak from the AHL’s Laval Rocket. The Russian forward was cut from training camp and sent to the Rocket last Sunday. 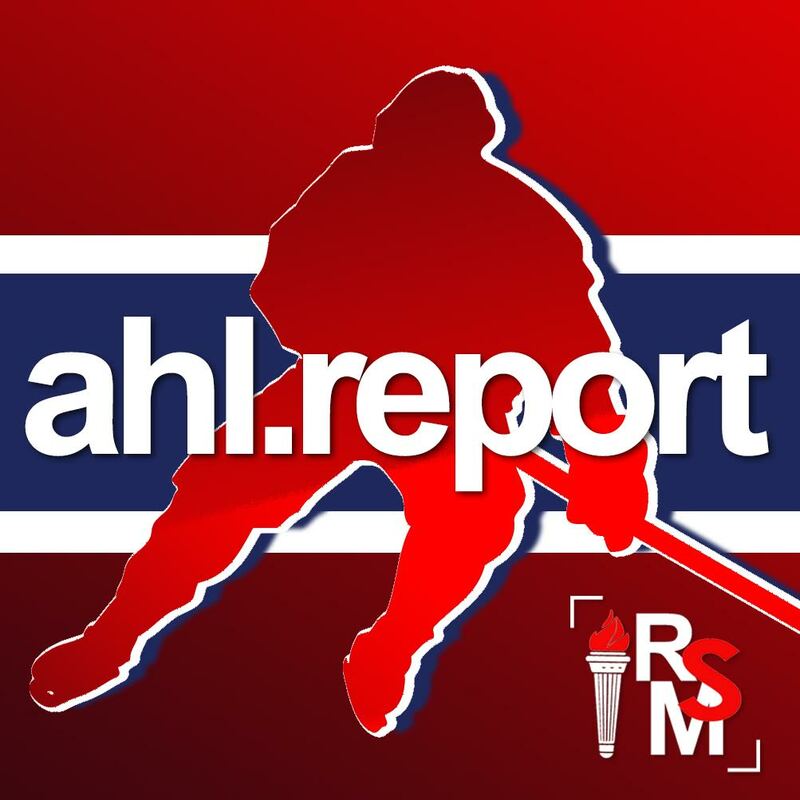 In two preseason outings, Scherbak was held without a point and posted a minus-1 differential.